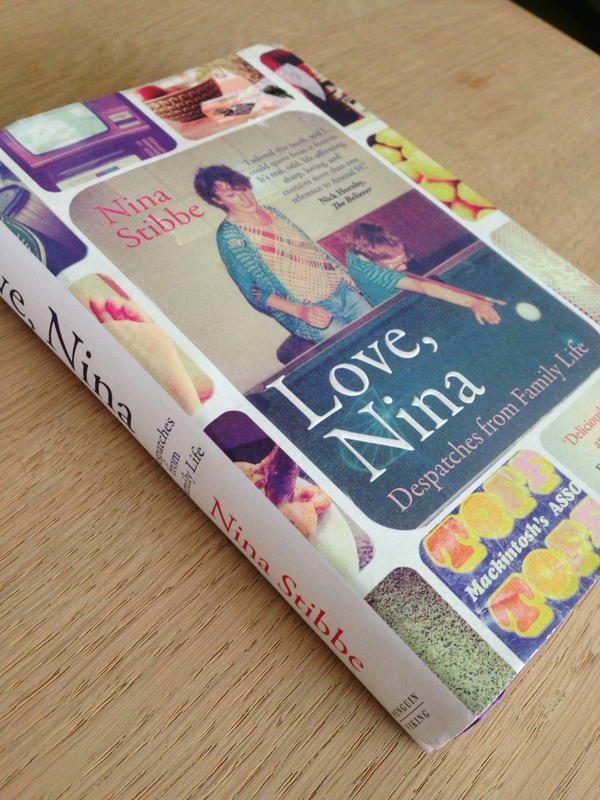 Nina Stibbe was twenty when, in the 1980s, she moved into 55, Gloucester Crescent as nanny to the two sons of Mary Kaye Wilmers, editor of the London Review of Books. Stibbe has collected her letters home to her sister and published them in this amusing volume, chronicling family life as it played out amongst the literary neighbours, although to begin with she is refreshingly clueless as to who they are. Stibbe labours at first under the impression that Dr Jonathan Miller was an opera singer; meanwhile Alan Bennett was practically one of the family, and Claire Tomalin and Michael Frayn lived next door. She doesn’t seem to have made a brilliant nanny in the traditional sense; Mary Kaye is clearly exasperated with her lack of interest in domestic duties and with her hit-or-miss cooking, and I can’t help wondering how the family feels about having such intimate moments aired in public by a person they had taken to their collective bosom. However, Stibbe has clearly inspired great affection in the family, and her light, humorous letters are a pleasure to read. 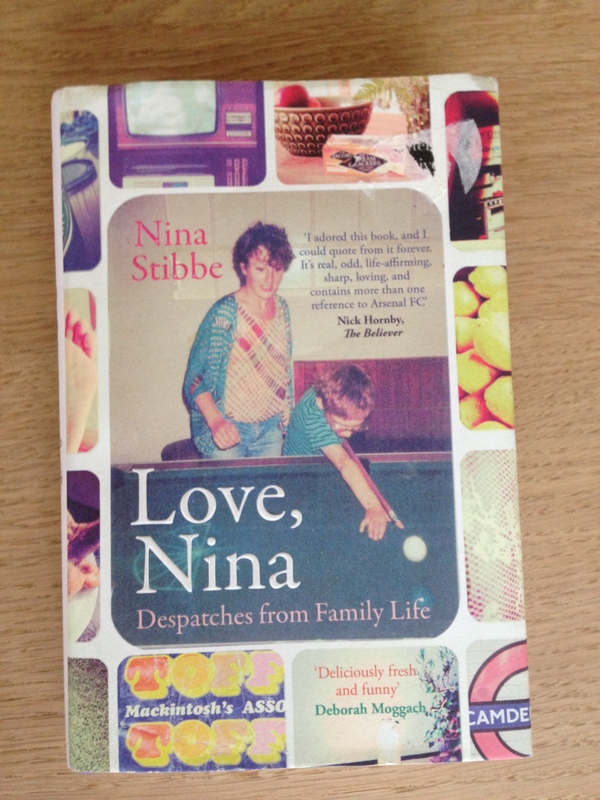 In the 1980’s Nina Stibbe wrote letters home to her sister in Leicester describing her trials and triumphs as a nanny to a Camden family. There’s a cat nobody likes, a visiting dog called Ted Hughes and suppertime visits from a local playwright. Not to mention the two boys, their favourite football teams, and rude words, a very broad-minded mother and assorted nice chairs.